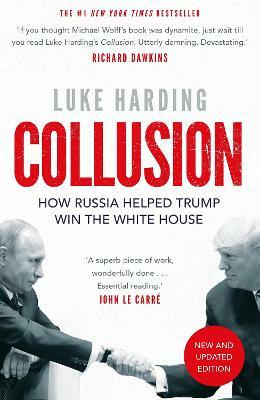 In Collusion, award-winning journalist Luke Harding reveals the true nature of Trump's decades-long relationship with Russia and presents the gripping inside story of offshore money, sketchy real-estate deals, a Miss Universe Pageant, mobsters, money laundering, hacking and Kremlin espionage. This book gets to the heart of the biggest political scandal of the modern era, engulfing not just Trump's White House but threatening a global crisis not seen since the Cold War. Luke Harding is an award-winning foreign correspondent with the Guardian. Between 2007 and 2011 he was the Guardian's Moscow bureau chief; the Kremlin expelled him from the country in the first case of its kind since the cold war. He is the author of A Very Expensive Poison: The Definitive Story of the Murder of Litvinenko and Russia's War with the West, The Snowden Files: The Inside Story of the World's Most Wanted Man, and Mafia State, as well as the co-author of WikiLeaks: Inside Julian Assange's War on Secrecy and The Liar: The Fall of Jonathan Aitken (nominated for the Orwell Prize). 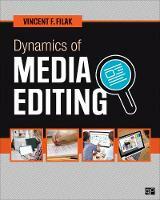 Two of Harding's books have been made into films: The Fifth Estate and Snowden.